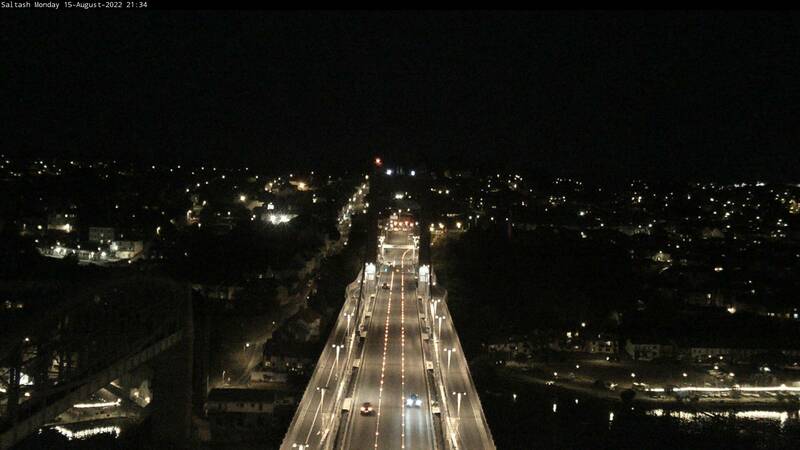 This webcam shows the view towards Plymouth (eastwards) from the Bridge tower. 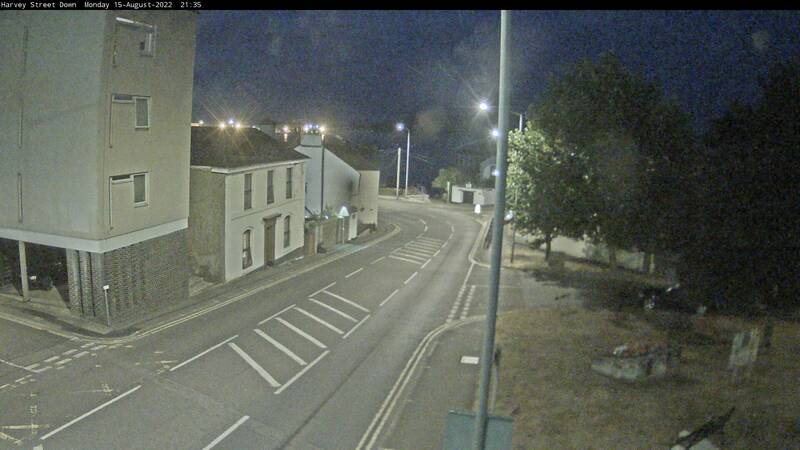 This webcam shows the view towards Saltash (westwards) from the Bridge tower. 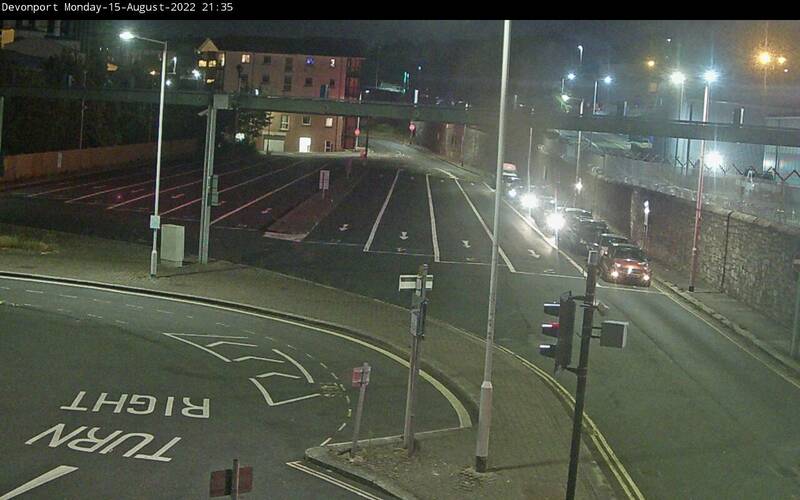 This webcam shows the traffic at Torpoint waiting to board the ferry eastbound. 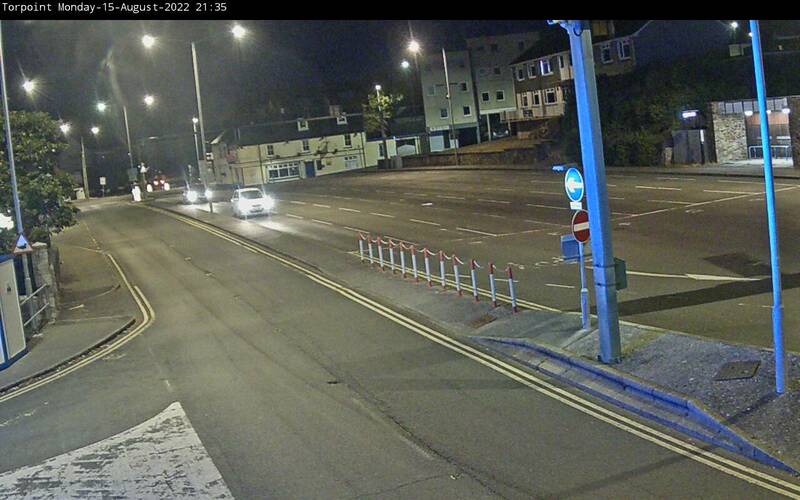 Approximately four and a half lanes of waiting traffic will get on the next available ferry. 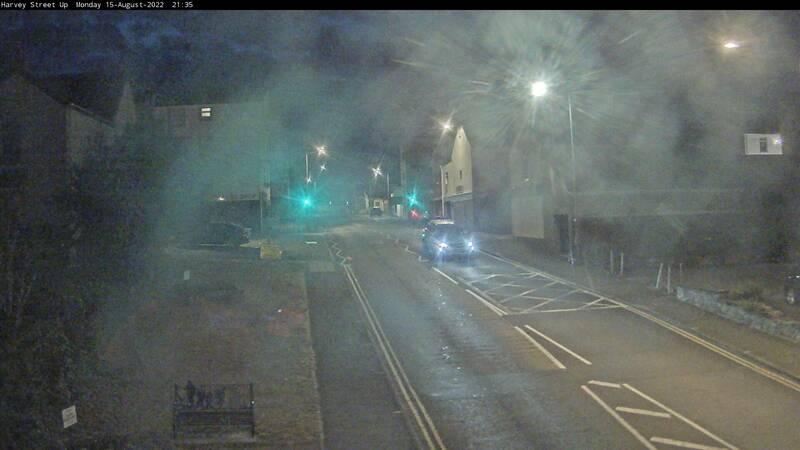 This webcam shows the traffic at Devonport waiting to board the ferry westbound. 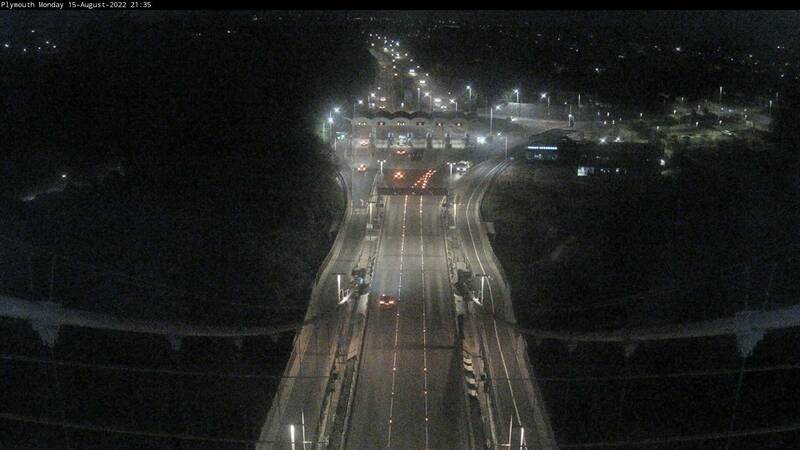 Approximately three and a half lanes of waiting traffic will get on the next available ferry.